ALM’s Consulting magazine honors the profound difference women continue to make for their clients and their firms at the Women Leaders in Consulting Gala Awards Dinner on November 16 at the St. Regis in New York, NY. ALM’s Consulting magazine has revealed the recipients of its first-ever Global Leaders in Consulting award. 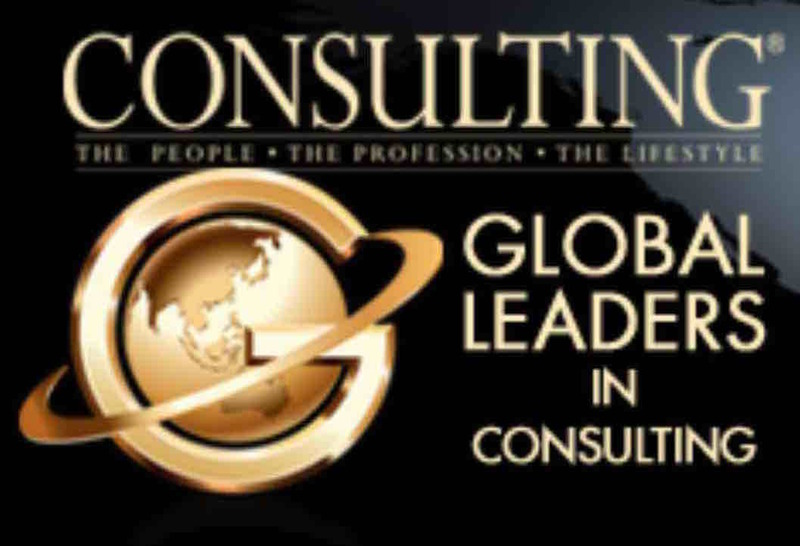 The Global Leaders in Consulting recognizes those individuals making an impact in the profession that can be felt far and wide. ALM’s Consulting magazine announced that The Boston Consulting Group (BGC) is listed as the No. 1 consulting firm on its annual ranking of Best Firms to Work For. The Social & Community Investment Award recognizes firms for outstanding client service on a pro bono, significantly discounted or volunteer basis in either the organization’s local communities or globally. Consulting magazine unveiled its 2017 Rising Stars of the Profession, an annual list honoring 35 young up-and-comers in the consulting profession under the age of 35. This year’s honorees will be recognized by Consulting magazine at a gala awards dinner at the W Chicago City Center on Thursday, April 27, 2017. Consulting magazine honors the profound difference women continue to make for their clients and their firms at the Women Leaders in Consulting Gala Awards Dinner on November 17 at the St. Regis Hotel. Kris Pederson, Americas Strategy & Customer Leader at EY, is being recognized with Consulting magazine’s Lifetime Achievement Award. ALM’s Consulting Magazine has announced that The Boston Consulting Group is the No. 1 consulting firm on its annual Best Firms to Work For ranking. This marks the third straight year atop the survey rankings for BGC, which is the only firm to appear on the list every single year since the survey debuted back in 2001. In fact, BCG has never been ranked outside the Top 5. ALM's Consulting magazine has unveiled its 2016 Rising Stars of the Profession, an annual list honoring 35 young up-and-comers in the consulting profession under the age of 35. This year's honorees will be recognized by Consulting magazine at a gala awards dinner at the W Chicago City Center on Thursday, April 14. 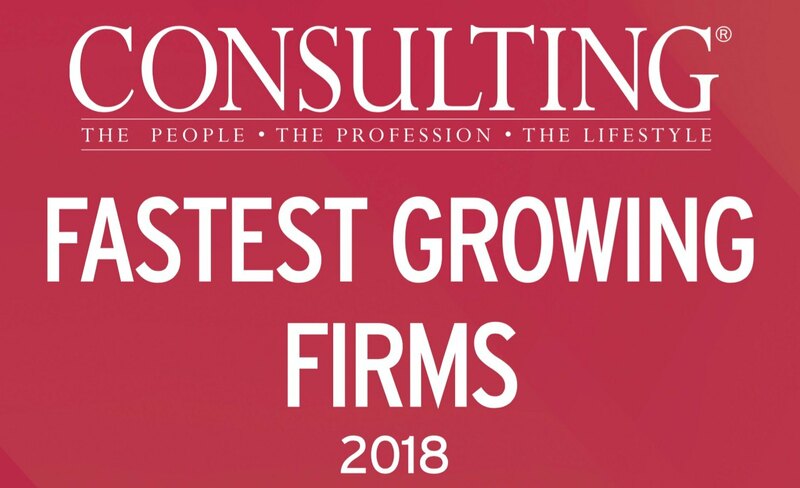 ALM's Consulting magazine has released its first-ever ranking of the consulting industry's Fastest Growing Firms —a celebration of the industry's top movers and shakers in terms of revenue growth over a three-year period. Nexus Global Business Solutions tops the list as the profession's No. 1 firm. ALM's Consulting magazine honors the profound difference women continue to make for their clients and their firms at the Women Leaders in Consulting Gala Awards Dinner on November 12 at the St. Regis Hotel, New York. Deloitte's Diane Davies, who passed away in March 2015, will be posthumously honored with Consulting magazine's Lifetime Achievement Award. Consulting magazine announced its annual Best Firms to Work For list. The Boston Consulting Group (BCG) claims the the No. 1 spot, marking the second straight year atop the survey rankings for BGC, which is the only firm to appear on the list every single year since the survey debuted in 2001. In fact, BCG has never been ranked outside the top five. ALM's Consulting magazine is proud to unveil its second annual Excellence in Social & Community Investment awards winners. The Excellence in Social & Community Investment awards recognizes firms for outstanding client service on a pro bono, discounted or volunteer basis in either local communities or globally. Consulting magazine has unveiled its 2015 Top 25 Consultants, an annual list that honors the most influential consultants in the profession. All of this year's honorees will be recognized by Consulting magazine at a gala awards dinner at the Pierre New York on Thursday, June 18. Featured in the magazine's May issue, this year's special 36-page Top 25 Consultants section includes winners from the industry's top consulting firms. ALM's Consulting magazine has unveiled its 2015 Rising Stars of the Profession, an annual list, which honors 35 young up-and-comers in the consulting profession under the age of 35. This year's honorees will be recognized by Consulting magazine at a gala awards dinner at the W Chicago City Center on Thursday, April 16. 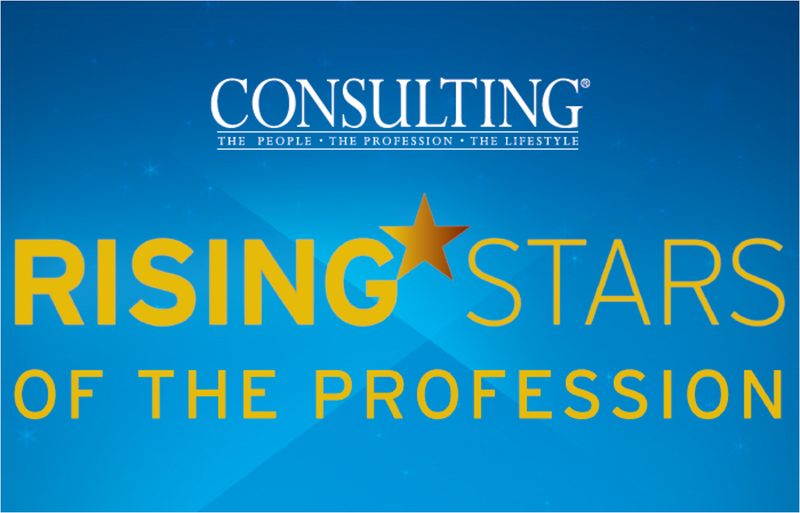 Featured in the magazine's March issue, this year's special 20-page Rising Stars section includes professionals from several of the industry's top consulting firms. Marking the first step in its acquisition and growth strategy, ALM, a leader in specialized industry news and information, and publisher of The American Lawyer and The National Law Journal, announced a deal to acquire Kennedy Consulting Research & Advisory, a part of Kennedy Information LLC. Kennedy Consulting Research & Advisory is the world's leading source of market analysis and intelligence for the management consulting and IT consulting industries. The transaction is expected to close on December 31, 2014.